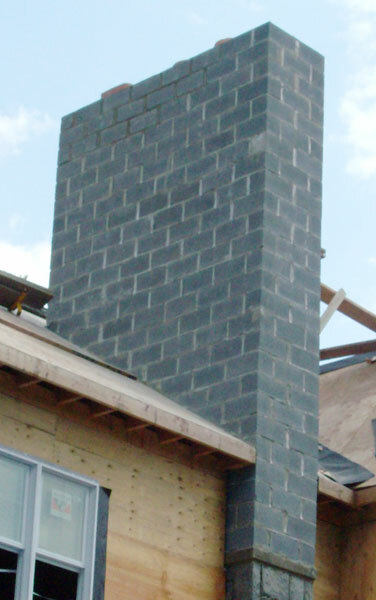 All of our chimney construction and repair services are compliant with local and state regulations. We stand behind our work and reputation by guaranteeing premium quality service and 100% customer satisfaction. Call 1-877-952-7425 today to schedule an appointment or to learn more about our services.